Young girls’ health and well-being is threatened when they are forced into illegal marriages, argues the group AIDS-Free World. 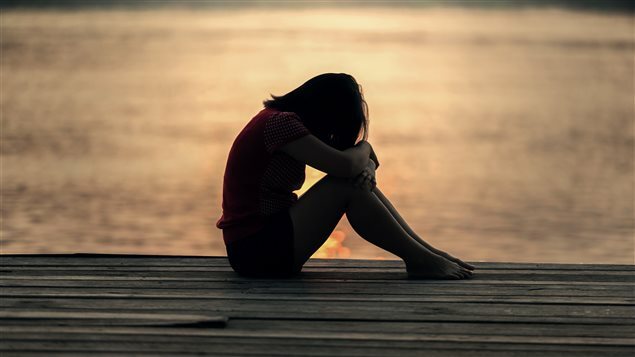 There are several ways that international organizations fight against the illegal marriages of underage girls, but one group wants the International Labour Organization (ILO) to join in. 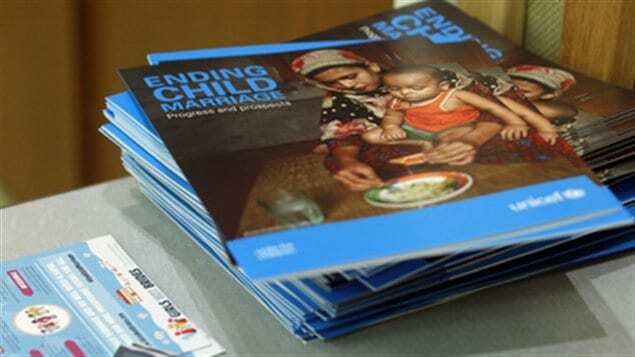 AIDS-Free World is calling on the ILO to count the work done in the home by child brides as child labour and to apply all of its usual pressure to stop it. “The issues of life and death are that you have these girls that are entering into marriages with much older men…Most times they can’t get an education…they are forced to work, often care for other children,” says Seth Earn, a legal adviser at AIDS-Free World. Education is critical to a girl’s future well-being but is most often denied child brides. Earn adds that bearing children at a young age is dangerous and that child brides cannot escape their situation. He says it is time the ILO collect information on them.